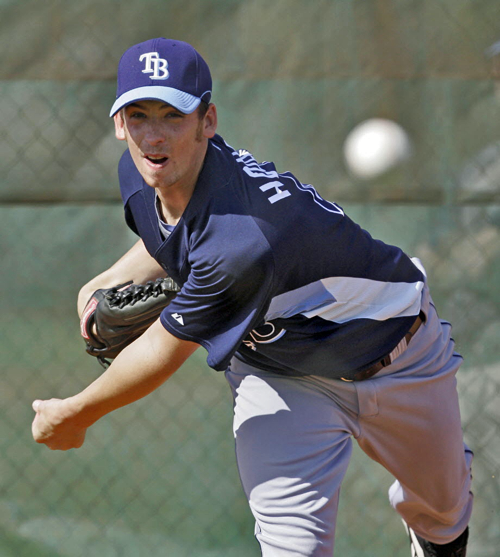 High School All American - Houser was an outstanding pitcher for Sarasota High School in Sarasota, Florida. During his senior year, he had an 11-1 record with a 1.40 ERA, striking out 118. He was named Florida's "Mr. Baseball" in 2003.